Sometimes just clearing the cache helps. You can do this with a program called iMyFone iPhone Cleaner for Win/for Mac. 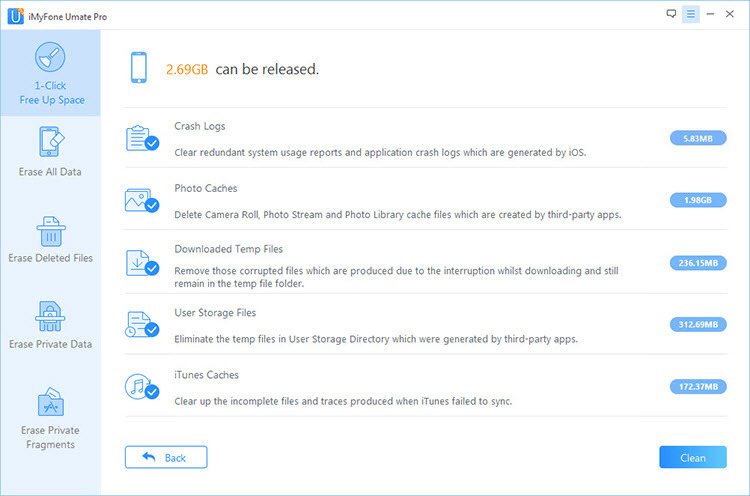 Applied with 25+ analysis technologies, it will scan out all the iOS junk files, including cache, crash logs, corrupted files, user storage, etc. It also allows you to clear them for free. 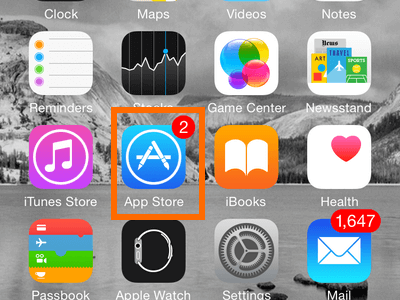 Clear Junk: It can delete junk data to save you room on your iPhone, and perhaps even fix certain issues. Step 1: Download and install iMyFone Umate Pro from the official website to your PC. Plug your device into your computer and launch the Umate Pro program. Step 2: Click where it says “Junk Files” and it will do deep analysis of your iPhone. Once don,e click “Clean” to begin. Erased data is no longer accessible and recoverable. Preview and permanently delete private data, like WhatsApp data, Kik history, messages, contacts, notes, call logs, photos, videos, etc. Find and remove data that you “deleted” manually, but that is still on your phone drive. Wipe fragments that applications leave behind by Snapchat, WhatsApp, Chrome, Facebook, and 10+ more 3rd-party apps. Restart your phone by holding the sleep / wake buttons until a slider appears, then turning the phone off. After that, restart the phone. Just open your settings and go to General > Reset > Reset All Settings. An app may be the reason your phone is acting weird. If you update all your apps, maybe this will resolve the issue. You can also do a complete reset of your iPhone instead of narmal reset. 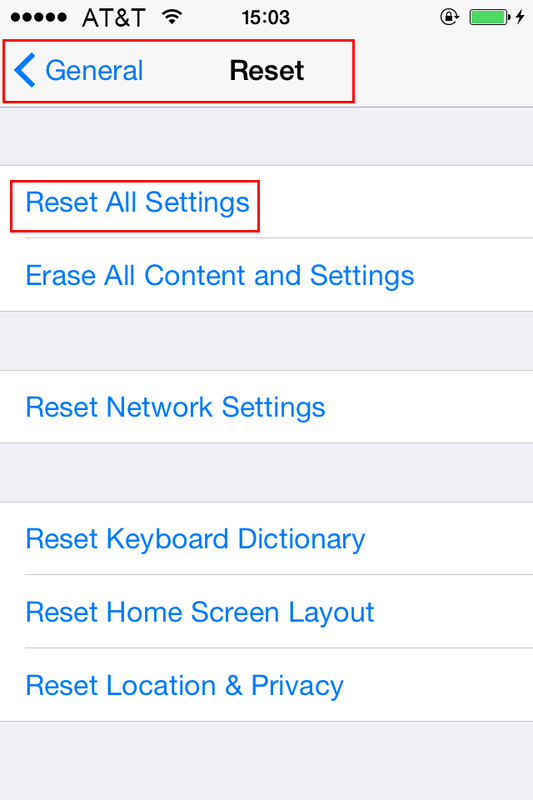 Why should completely reset iPhone? Normal reset just simple make the data invisible from iPhone and lock all the data into iPhone drive, which may leave some incomplete traces and cause reboot loop on iPhone. It's suggested to completely reset iPhone and totally bring it back to a brand-new iPhone. So How to completely reset iPhone? iMyFone Umate iPhone Cleaner not only provides free ways to clear crash log, but also provides erasing options to completely reset iPhone. All the data and fragments will be overwritten and thoroughly wiped from iPhone. It's the safest way to reset iPhone. 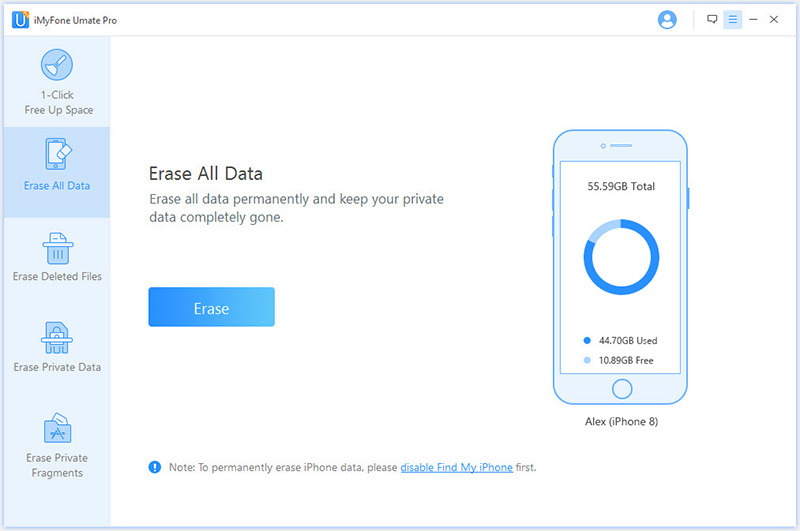 Erase All Data: The way to completely reset iPhone without leaving any traces. Should We Update to iOS 12? 12 introduces Apple Pay Cash, which lets you send and receive money from family and friends. Makes the camera stabilization better. Makes your Podcasts automatically switch to next episode when one episode ends. Fixes bugs in Mail, Music, Calculator, and other features. Fixes keyboard issue that causes slow responsiveness. Adds more accessibility features for deaf users. Fixes certain bugs in VoiceOver. Many other new fixes and features. So, is the update worth it? 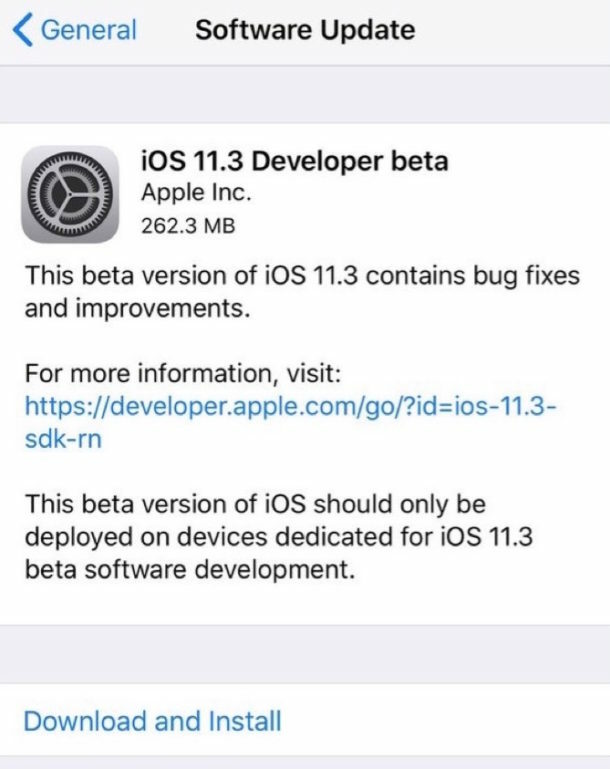 Well, considering all of the bug fixes, it really is best to update to iOS 12 if you’re experiencing that sudden rebooting problem, since it will probably fix your issue. 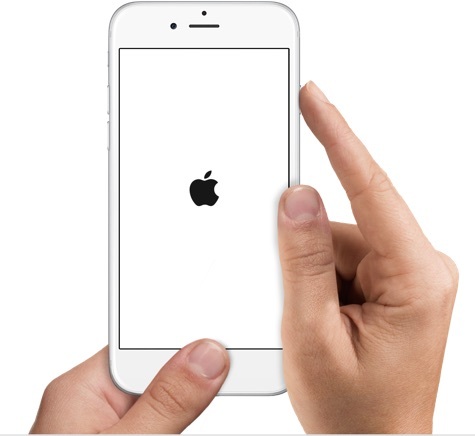 If you can’t use your iPhone at all because it keeps rebooting, what’s the point, right? Just for the health of your system, it’s best to always keep the software up-to-date anyway, generally speaking. On the other hand, are there reasons not to update? Yes. iOS 12 was rushed to fix the rebooting problem, so it’s not very well polished and in fact introduces a few bugs of its own. Because of this, unless you’re experiencing the constant rebooting issue, you may want to hold off on updating until the next update comes around.